Panama is a low-tax country and has been classified as a tax haven by several other countries. If you want to escape the death grip of the tax system in your home country, the low taxes in Panama (or even zero taxes) offer a great alternative. By becoming a resident of Panama you are only obligated to pay tax on income earned in the country. We frequently discuss this concept, which is called “territorial taxation“. Unlike the tax system in the United States and European countries where citizens have to pay tax on income generated abroad, Panama only taxes what you earn within its borders. Your offshore earnings, foreign investments, and foreign salaries are essentially tax-free. 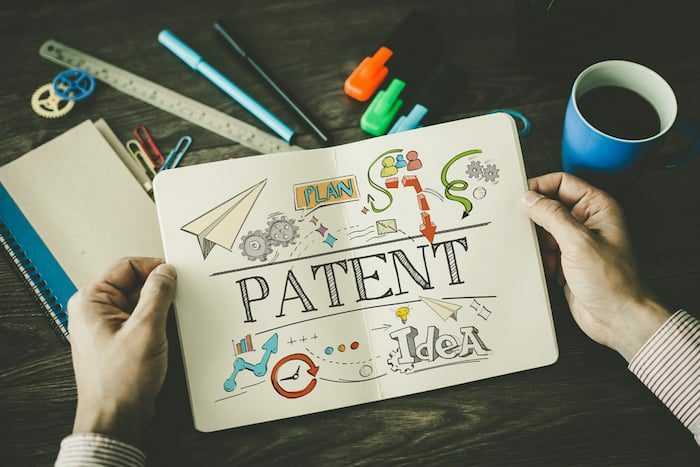 And for entrepreneurs looking for a warm, tax-friendly place to live, moving to Panama can have a very positive effect on the capital of your company too, especially if you know your way around the tax rules. You don’t have to live on a tiny island somewhere to enjoy a zero-tax lifestyle as an entrepreneur or investor. 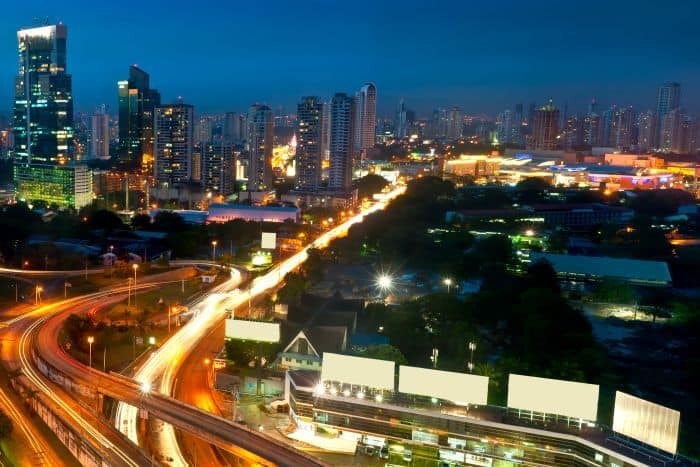 The economy of Panama has been very stable in the past decades and the future is bright too. Andrew has called the country one of the most free countries in the world, not only offering personal, but also monetary freedom to its citizens. Panama’s residents are required to pay income tax, but there’s no tax on what they earn outside of the country. The government of Panama gets a lot of income from VAT, which is set at 7% and is collected from basically every item that’s sold in the country. Whether you’re eating dinner at Panama City’s Hard Rock Hotel or hiring a lawyer to set up a Panama foundation, you’ll pay VAT on almost every purchase, and that money supports a good deal of the government’s programs. Funny how such a small VAT, at least compared to Europe, can support the government. Of course, Panama is famous for the Panama Canal which links the Pacific and the Atlantic Ocean. It’s one of the most popular sea routes to Asia for shipping companies, and many freight ships are also passing it when moving cargo from the East to the West of the US and back. All this brings in a huge amount of toll money for such a small country. It’s one of the reasons why Panama can afford to keep taxes relatively low. You will have to pay some income tax in Panama if you technically run your business from there, or if you’re working in the country as an employee. Luckily for you, the income tax isn’t very high and the system is kept fairly simple. Any income earned under $11,000 is free of income tax. You will need to pay 15% income tax for anything you earn over $11,000 up to $50,000. The income earned over $50,000 will be taxed for 25% and you would have to pay $5,850 on the $50,000 you earned. Of course, those numbers are subject to change at any time, but give you a basic idea of what you’re up against. As discussed in our Nomad Guide: Foreign Real Estate, buying real estate in Panama can be profitable if you pick the right properties, especially in Panama City and the expat and tourist hotspots. Property prices in these areas have been going up significantly, with the stable economy as its most important booster. Although Panama does not tax bank interest or income earned abroad, investing in real estate does require you to pay some tax. However, real estate taxes are not always due immediately, and capital gains taxes are only 10%. One of the best things about Panama is how benefits tend to stack on top of each other. As if a hot, high-yield real estate market wasn’t enough, owning real estate in Panama is one of the ways to qualify for the country’s Friendly Nations Visa program, allowing you instant permanent residence and a shot at naturalization in five years. If you choose to move there and occupy your Panama real estate, you won’t be required to pay any import taxes on interior items for your real estate in the first twenty years. 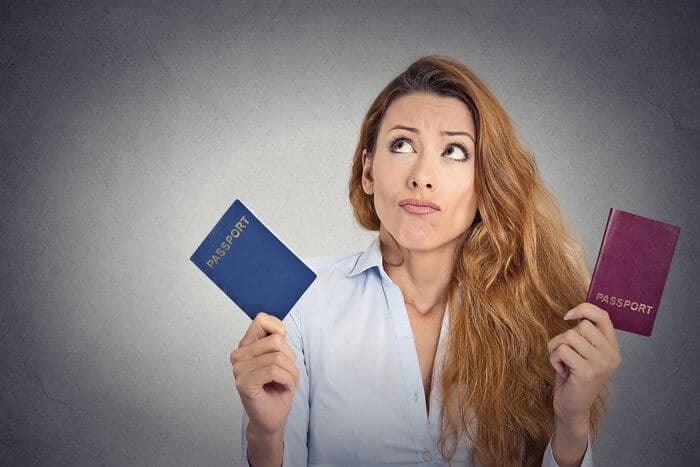 The minimum amounts to qualify for most government programs and visas is quite low, so unlike countries like Thailand or Malaysia, there is no formal minimum investment. If, however, you choose to rent your property out, any rental income generated will be taxable at progressive rates of up to 27%. Most investors won’t see the highest bracket because it starts at $250,000 in income, and you can deduct municipal and national taxes, depreciation losses and maintenance and administration costs from your income. Since Panama is such a popular destination for US expats, it’s worth examining how US persons can live in Panama and potentially pay no tax anywhere. Typically, this is done with an offshore company that you use to hire yourself as an employee-owner, coupled with the US Foreign Earned Income Exclusion. 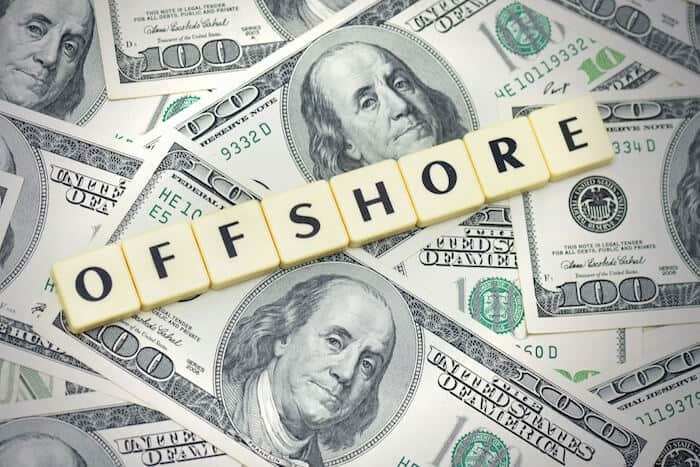 When set up properly, not only would you be exempt from paying income tax to the United States on the first $100,000 or so of income, but if that income is foreign source and not generated in Panama or in dealings with Panama businesses, it would not be taxable in Panama, either. This scenario can actually play out in reverse, as well, where a US citizen living outside of Panama could use a zero-tax Panama company to pay no tax on personal earnings of $100,000 each year. To be able to make use of this exclusion, you need to be physically present outside of the United States at least 330 days in a 365 day period OR have a “bona fide residence” in a foreign country. If you rent or own a home in Panama and actually make it your home, you can spend up to approximately 120 days per year in the United States, the rest in Panama or traveling, and be exempt from tax in most circumstances. 1. You can store your money in stable banks with high interest rates and no tax on income. 2. You can become a legal resident of the country with as little as $5,000 to your name and pay no tax on income from offshore sources. 3. If you’re a US citizen, you can make Panama your home and pay no US income tax (to a certain point) and still spend four months per year in the United States. 4. You can invest in Panama real estate, enjoy high yields, and pay low taxes. …or, move here, earn money from overseas, and pay no tax. Handling taxes for two countries is always a little tricky, especially if you’re a US citizen, but Panama is one of the most flexible countries in the world and makes their end of the deal really easy.